Siboney has provided practical solutions for the transportation of bulk agricultural products since the early 1970s. 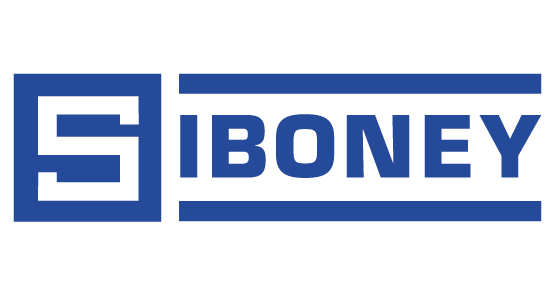 Today, Siboney provides specialized transportation solutions for a wide variety of bulk materials and is committed to finding efficient solutions for the transport of new products. Copyrights © 2016 All Rights Reserved by Siboney Contracting Co.